FLUAD was first licensed for use in Italy in 1997. 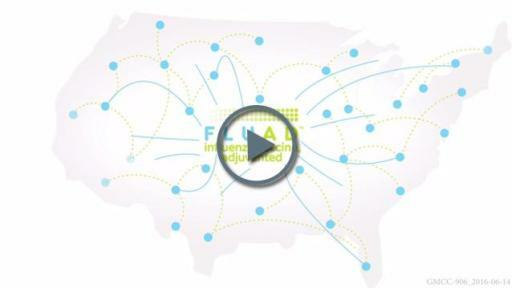 Now approved in more than 30 countries, including the US, 81 million doses of FLUAD have been distributed worldwide.4 This 2016-2017 flu season is the first year that FLUAD will be available in the US. Influenza is a common, highly contagious infectious disease that can cause severe illness and life-threatening complications in many people. Because transmission to others may occur one day before symptoms develop and up to five to seven days after becoming sick, the disease can be easily transmitted to others. Influenza can lead to clinical symptoms varying from mild to moderate respiratory illness to severe complications, hospitalization and in some cases death. 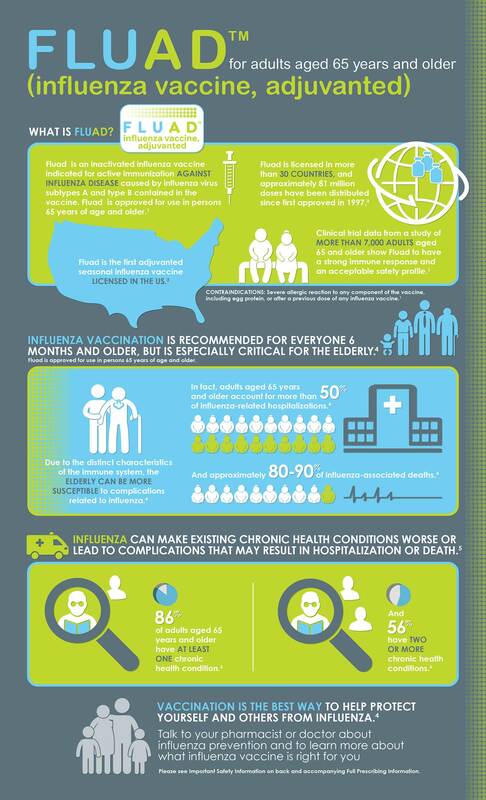 On average, more than 200,000 people are hospitalized due to influenza-related complications in the US each year. FLUAD is an inactivated influenza vaccine indicated for active immunization against influenza disease caused by influenza virus subtypes A and type B contained in the vaccine. 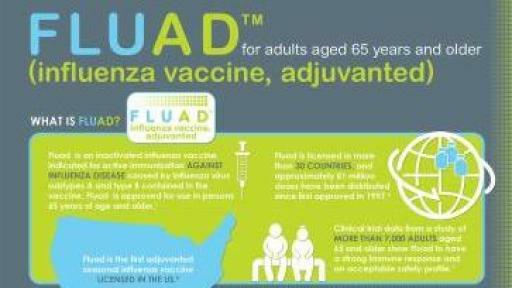 FLUAD is approved for use in persons 65 years of age and older. Please see accompanying US Full Prescribing Information for FLUAD. Seqirus is the new global company created in July 2015 from the combined strength and expertise of bioCSL Inc. and the influenza vaccines business formerly owned by Novartis AG. As the second largest influenza vaccine provider in the world, Seqirus is driven by the promise it shares with parent company, CSL Limited, to provide medicines that help to protect and save lives. Seqirus is a transcontinental partner in pandemic preparedness and a major contributor to the prevention and control of influenza globally, with extensive research and production expertise and manufacturing plants in the US, Europe and Australia and a commercial presence in 20 countries. Seqirus is part of CSL Limited (ASX:CSL), headquartered in Melbourne, Australia. The CSL Group of companies employs more than 16,000 people with operations in more than 30 countries. US Food and Drug Administration. “FDA Approves First Seasonal Influenza Vaccine Containing an Adjuvant.” Available at: http://www.fda.gov/NewsEvents/Newsroom/PressAnnouncements/ucm474295.htm. Accessed June 2016. FLUAD [package insert] Cambridge, MA: Seqirus Inc.; 2016. US Centers for Disease Control and Prevention (CDC). “What You Should Know and Do this Flu Season If You Are 65 Years and Older.” Available at: http://www.cdc.gov/flu/about/disease/65over.htm. Accessed June 2016. Seqirus Inc. “About Fluad.” Available at: http://flu.seqirus.com/fluad/about-fluad.html. Accessed June 2016.